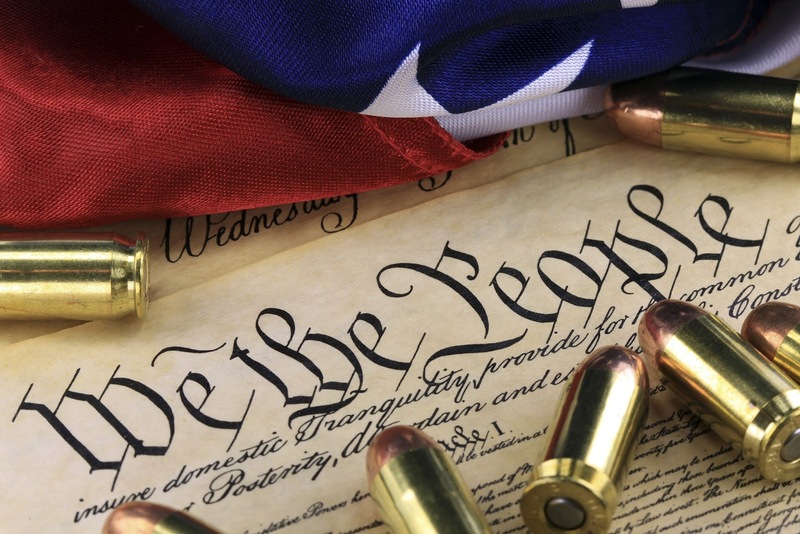 The second amendment failed in its purpose because of a strategic error. The founding fathers assumed that the material capacity to resist was sufficient for resistance to tyranny. The truth is the ability to do something is meaningless without the will. Guns in the hands of private citizens who will never use them to resist are useless to everyone except as decorations. The most fundamental necessities for resisting tyranny are physical and moral courage. Americans have neither. Americans are so domesticated they would never resist the government even if they were legally allowed to own RPGs and tanks. The second amendment even when it was respected by the government lacked the power to keep such people free. By the same token people with no legal right to bear arms at all have successfully resisted and overthrown tyrannical governments. They did it with courage. No government can actually survive the withdrawal of consent of the governed. If there is a popular will to defy the government in the majority (or a very determined and organized minority) governments can be brought down without a shot being fired…even violent repressive governments. If there was an actual will to resist there are a million ways Americans could fight back without guns. Massive tax evasion, general strikes, and sabotage come to mind. They won’t though. This is why the second amendment is useless…it can’t make you brave. Owning all the guns in the world can’t make you brave. Single issue second amendment voters have to be the most deluded people on the planet. It is not what the people have in their hands…it is what they have in their hearts. If the founding fathers had put in the constitution that only people from free societies could become Americans then America might be a free country today.